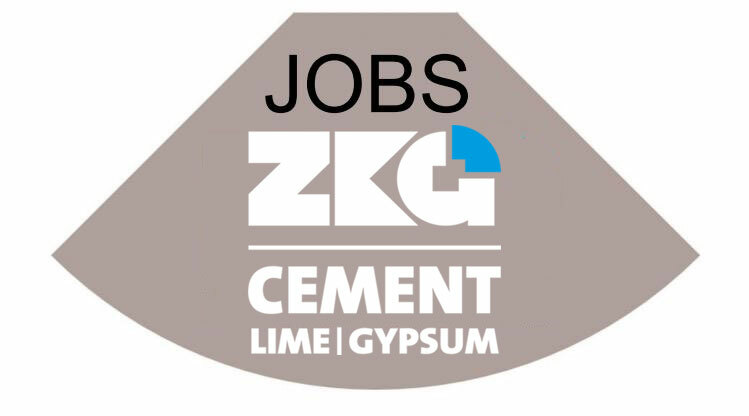 VDZ has released its new International Training Programme 2019 which covers a broad scope of topics on the production of cement and its application in mortar and concrete. The programme is founded on VDZ’s technical and scientific expertise gained from its innovative research and the services it has provided for decades to international cement producers. The training course Process Technology of Cement Production (11.03.-15.03. and 18.03.-22.03.2019) consists of two modules: “Grinding technology and raw material preparation” (Module 1), and “Clinker production and material technology” (Module 2). The course provides a deep insight into cement production technology, covering topics from quarry operation to cement grinding. It focuses on ensuring high product quality, while optimising production rates, energy consumption and emissions. 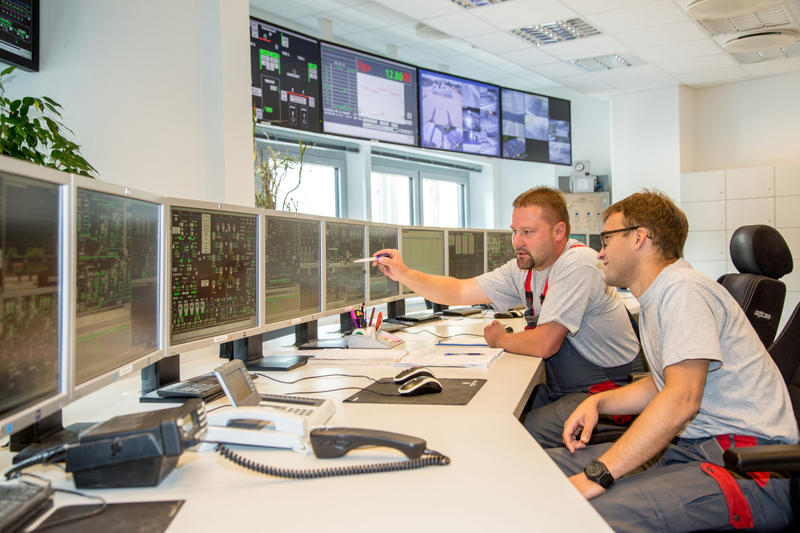 In the Simulator Training (25.03.-29.03.2019) the participants will attain comprehensive knowledge of the plant control system in general and the main control circuits in particular with the help of the Simulex cement plant simulator. They will receive a better understanding of how the various sub-processes in the cement plant are interconnected. They will also train their skills to enable them to react to process disturbances in the correct way and to develop a long-term process control strategy. The training course Plant Maintenance and Refractories Course (03.06.-07.06.2019) covers all topics concerning the high efficiency and availability of a cement plant’s key machinery. Measurements of rotary kilns and ball mills as well as mechanical maintenance and inspections are also among the major aspects. Furthermore, an extensive know-how transfer on high quality refractory materials and installation including their relation to mechanical failure will be provided. The Process Operator Training (02.09.-20.09.2019) will enable participants to better understand the cement production process, optimise the product quality and reduce the electrical energy and fuel consumption. The participants will receive in-depth training in operating specific parts of the plant (e.g. the kiln and the mills). They will learn the fundamentals of cement production and gain experience in operating the plant through interactive simulator training sessions. The Crash Course for Young Engineers (02.12.-06.12.2019) provides a one-week in-depth training session which covers all relevant aspects of cement manufacturing technology including clinker and cement characterisation and environmental aspects. Quality control and cement performance in mortar and concrete will also be covered. The VDZ Online Courses (individual start) provide basic knowledge on the whole cement production process in an easily understandable way. The courses can be used 24/7 and they are well suited for the cost-efficient training of operators and maintenance or production personnel. 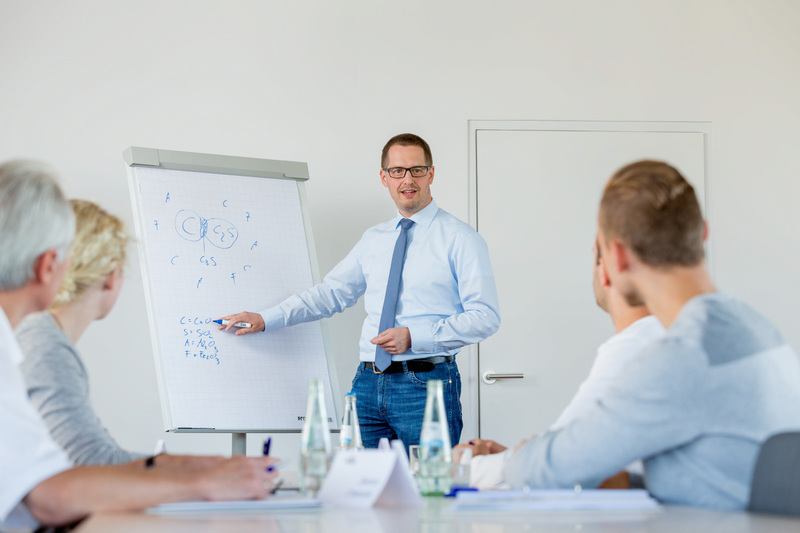 All VDZ classroom training courses are conducted by highly qualified and experienced engineers who have gained their expertise in cement production and different international projects. Almost all courses take place at VDZ‘s premises in Duesseldorf/Germany.